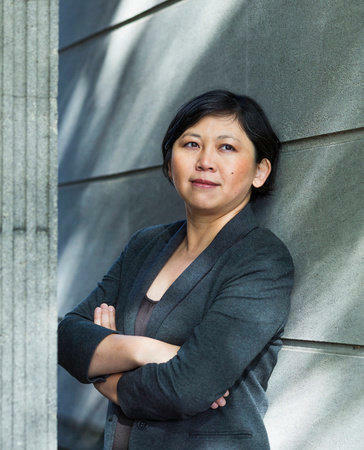 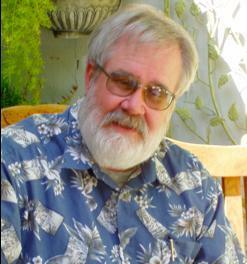 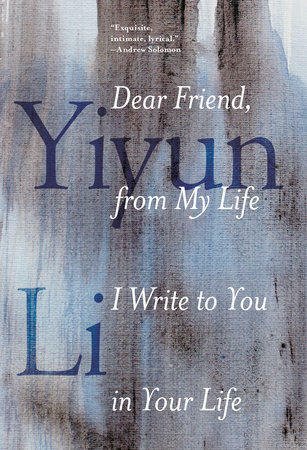 Word By Word: Conversations With Writers host Gil Mansergh’s June conversation is with two multi-talented Marin County novelists. 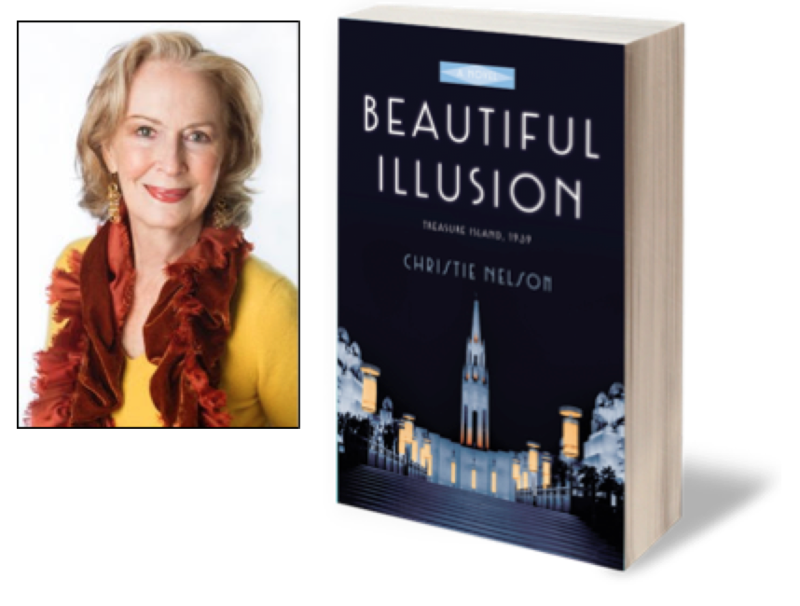 First, Christie Nelson, and her latest historical novel, Beautiful Illusion: Treasure Island, 1939 a tale of a plucky female reporter, a dwarf anthropologist, and a Japanese diplomat and dangerous deceit at the Golden Gate International Exposition held in the middle of San Francisco Bay. 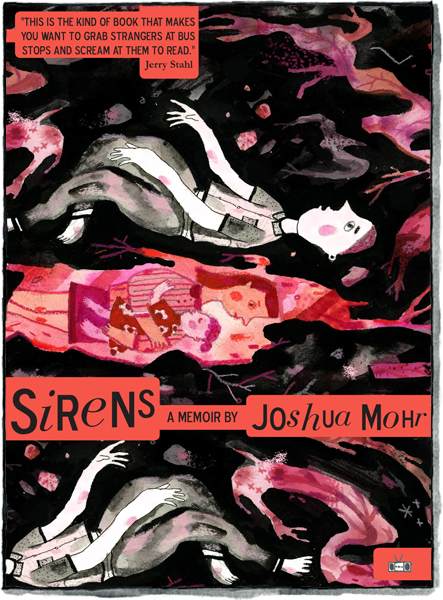 For February’s Word By Word: Conversations With Writers, host Gil Mansergh welcomes the award-winning novelist and writing teacher, Joshua Mohr, whose literary memoir Sirens has just been released.